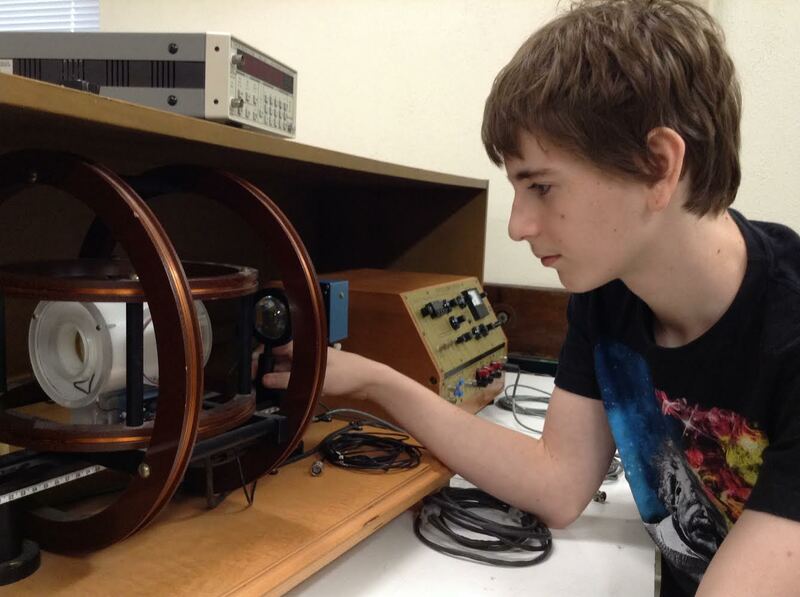 At its November 2018 meeting, the Foundation Board initiated a program to provide grants for projects involving undergraduates that have as a goal the development of an advanced laboratory physics experiment. Such projects, under the supervision of faculty or instructional staff, might be the substance of an independent study course, but they could also be a senior or undergraduate research project. Priority will be given to projects that are likely to become a new or improved component of the advanced laboratory curriculum. The rules for obtaining a grant are both simple and somewhat unusual. There are no forms to fill out and no deadlines to meet. The format and content of the application are up to the individual, but applications are not expected to be longer than five pages. Applications can be submitted at any time and will be considered on a rolling basis as long as funds are available. The maximum grant will be $2,000 per school with a grant period of one year. The application must include the starting date of the grant period. The school must certify in an official document that it will provide matching funds equal to or greater than that of the grant. The funds cannot be used to pay faculty, staff, or student salaries/stipends, or travel expenses associated with the project. 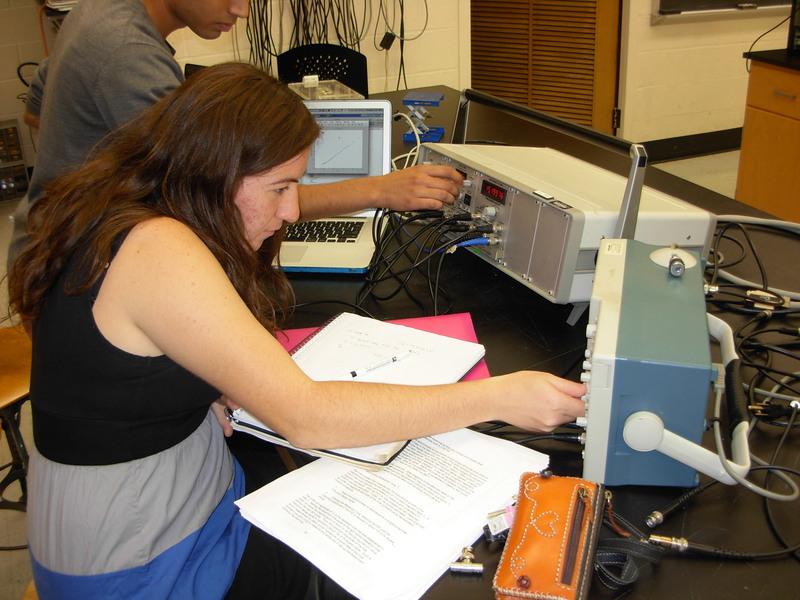 The project must involve undergraduate students in the design, building, and testing of the apparatus. The applicant must agree to supply the Foundation with a report of no more than two pages at the end of the grant period. Photographs of the apparatus should be included. If available, a presentation or poster created by the student should also be submitted. The awarding of these grants is at the sole discretion of the Jonathan F. Reichert Foundation. Only faculty and instructional staff of physics departments in the United States may apply. Applications may be submitted by email to Jonathan@JFReichertFoundation.org. Or, by mail to: Jonathan F. Reichert Foundation, 45 Penhurst Park, Buffalo, NY 14222-1013.